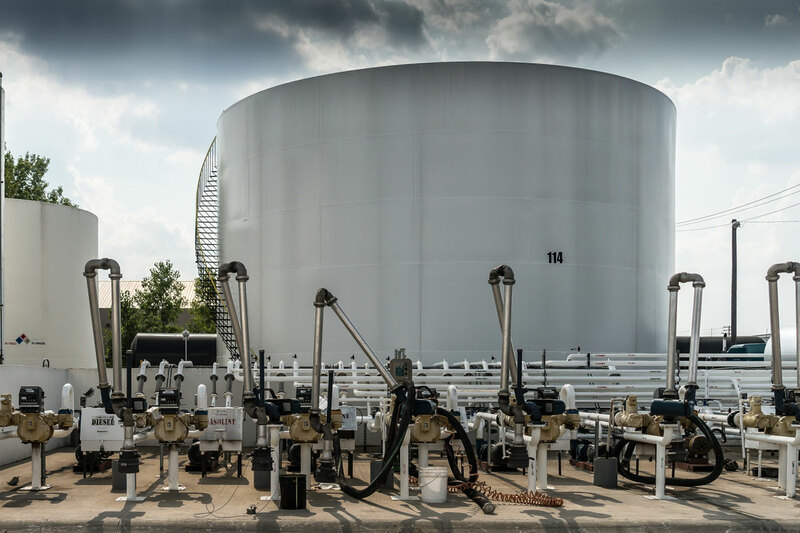 Providing a safe, reliable and cost-effective bulk liquid storage facility to our customers. 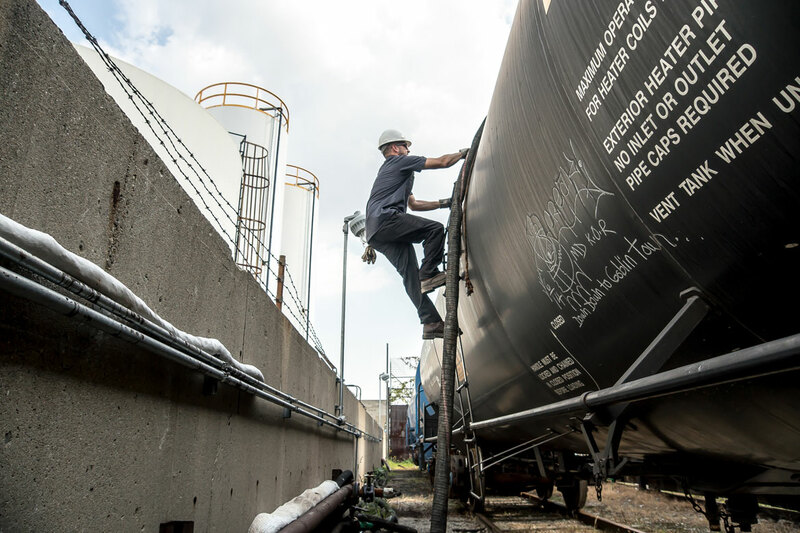 With 55 tanks ranging from 4,000 gallons to 500,000 gallons, we offer Bulk Liquid Trucking and Rail Loading Services, with rail serviced by the CN Railway. 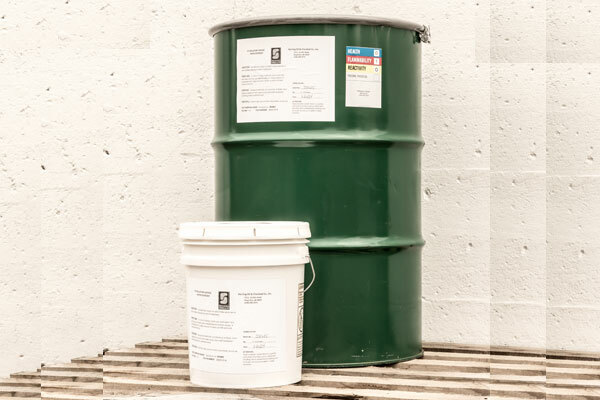 We drum, tote fill & repackage, from 5-gallon pails to 12,000 gallon bulk liquid tankers. 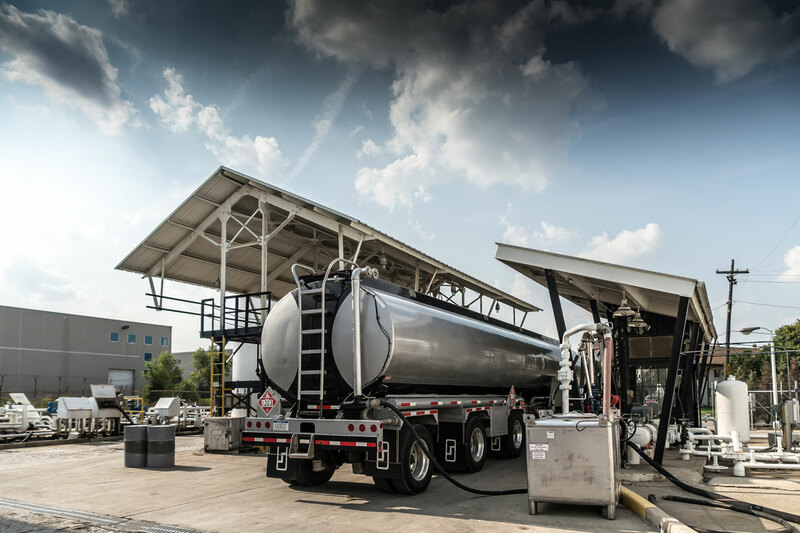 Providing reduced toll blending and freight costs for your customers, with local inventory; our expertise and resources can significantly reduce your costs. 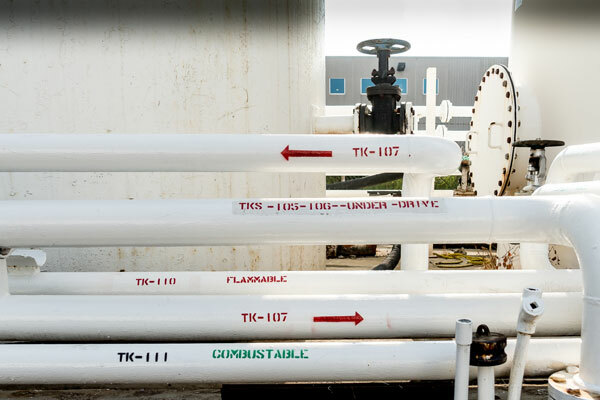 Our transloading services include, transfer bulk liquids from rail tankcar to road tanker truck and/or road tanker truck to rail tankcar with CN daily rail service, reducing US-Canada border crossing fees & time. 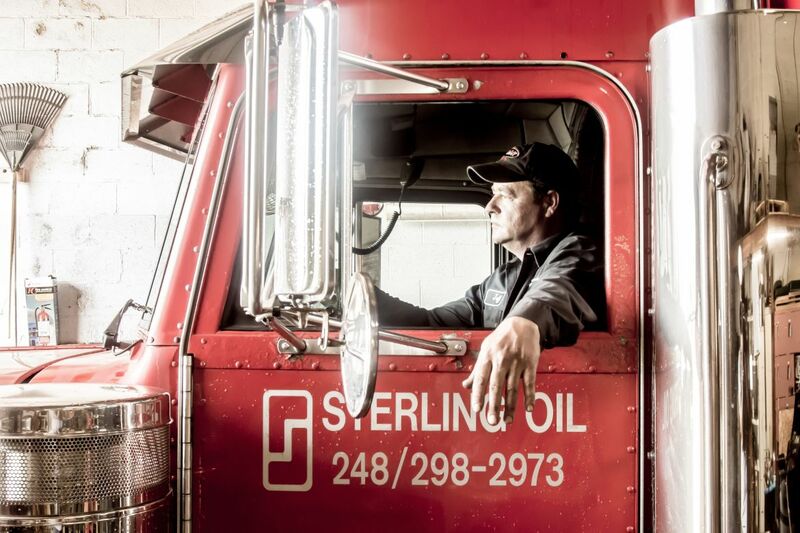 Sterling Oil & Chemical Company blends and sells industrial lubricants and petrolatum greases while also providing transport, logistics, and procurement for the Petroleum and Chemical Industries. 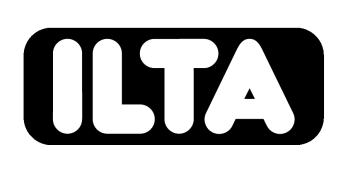 Sterling Oil’s petrolatum grease are the go-to product for Automotive Engine and Transmission plants across the world and are sold directly to customers in the US via Amazon. 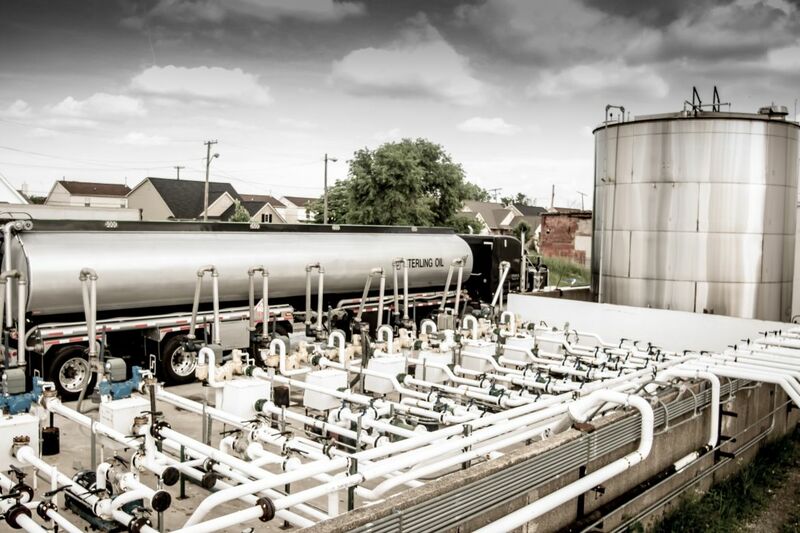 Sterling Services, LTD is for-hire bulk liquid terminal in Hamtramck, MI that makes products, stores, blends, throughputs, transloads and certifies with an on-site laboratory testing petroleum and chemical products. 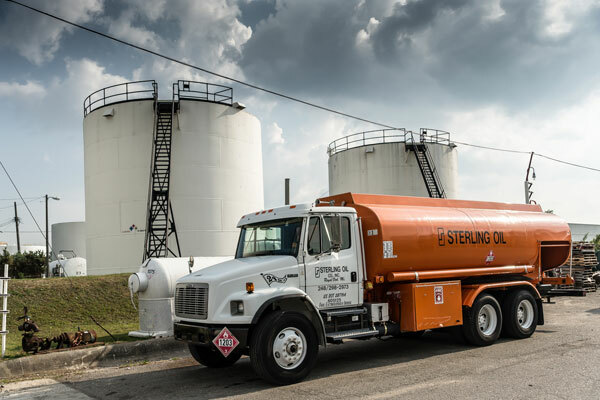 Sterling Service’s customers vary from Fortune 100 International conglomerates to small local family owned businesses that need a distribution presence for their bulk liquid products in the Detroit and/or Midwest area. 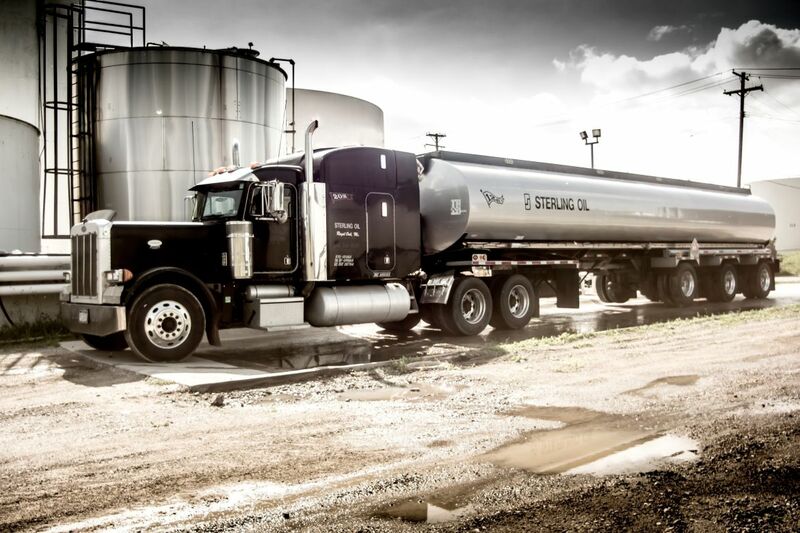 Sterling Companies are family owned and operated businesses that work together to offer a complete bulk liquid distribution system from raw material supply sourcing to delivery of finished products. 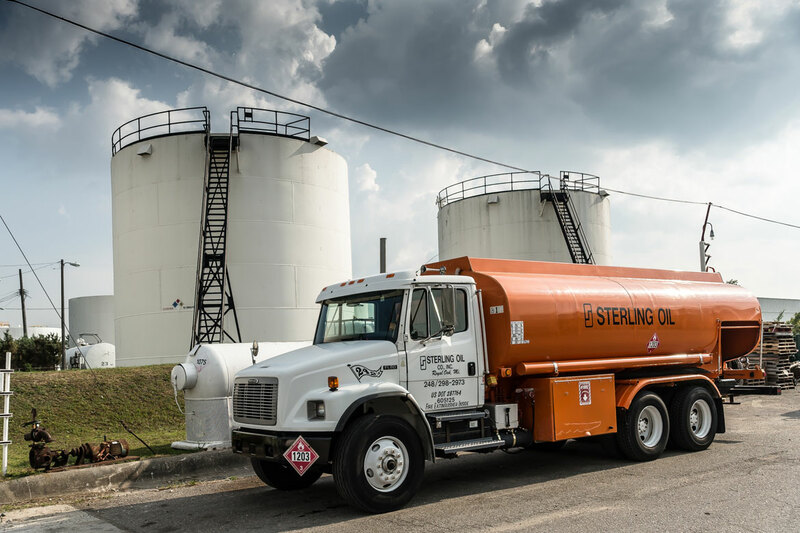 Sterling works with Petroleum and Chemical companies and provides them with significant reductions in costs for their supply chain in Detroit and/or Midwest, please contact us today to discuss your product needs! 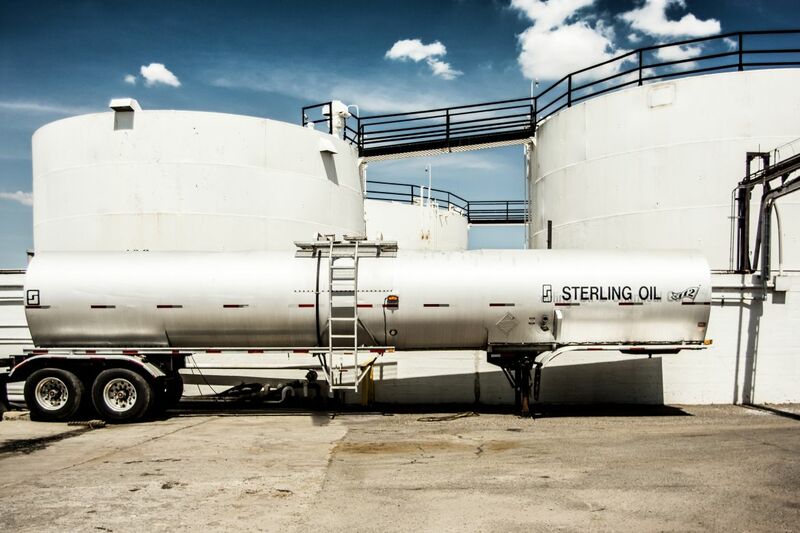 The Sterling companies work together hand in hand to provide quality service at competitive pricing for bulk liquid storage, handling, transloading, custom toll blending and transportation, petrolatum (National) white petrolatum (National). 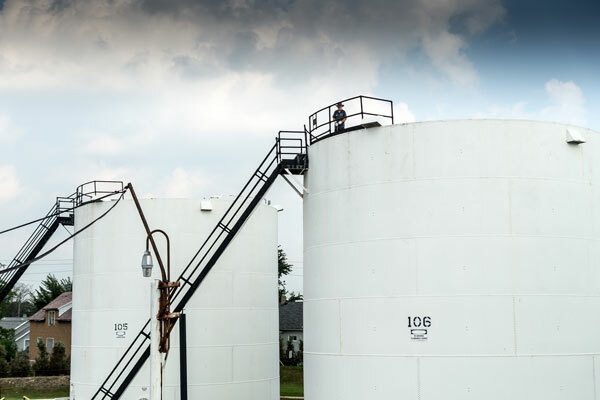 We are located on the near-north side of Detroit, with over 4 million gallons of total capacity and with easy access to railways and all major highways.